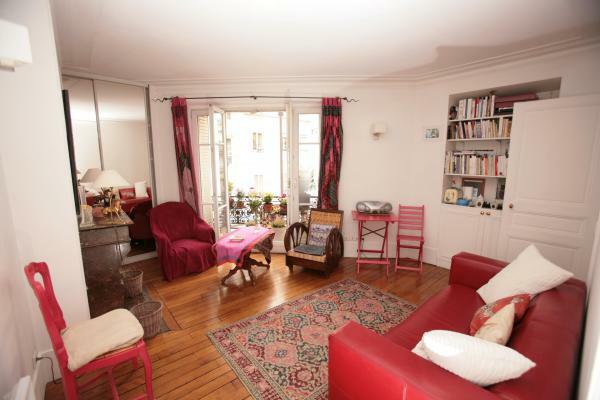 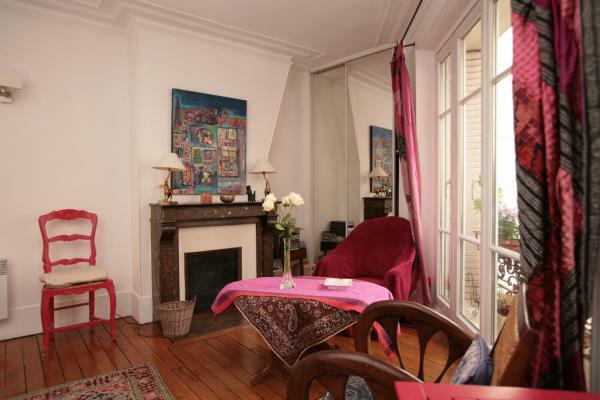 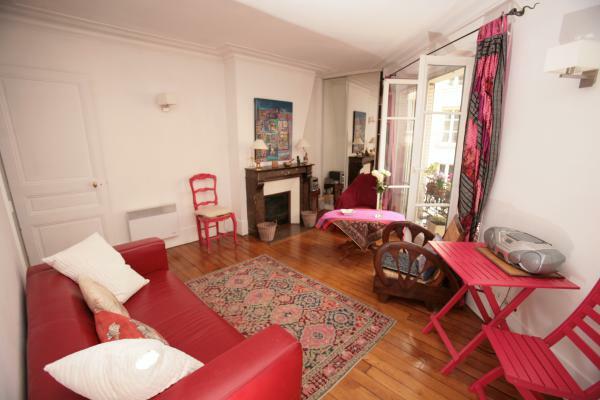 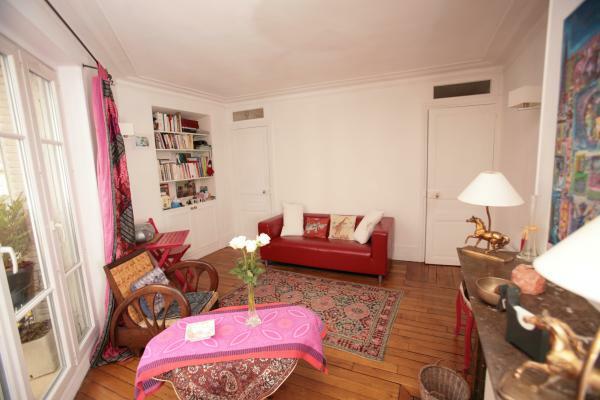 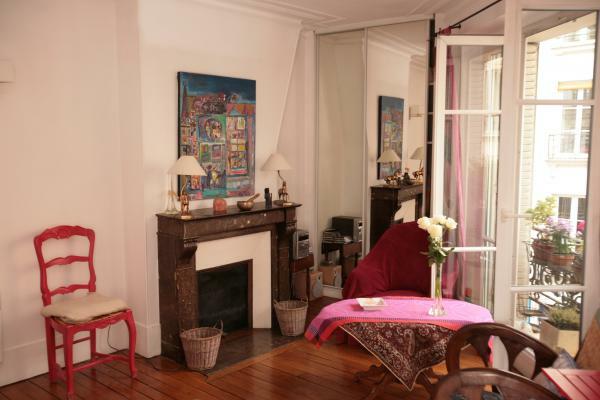 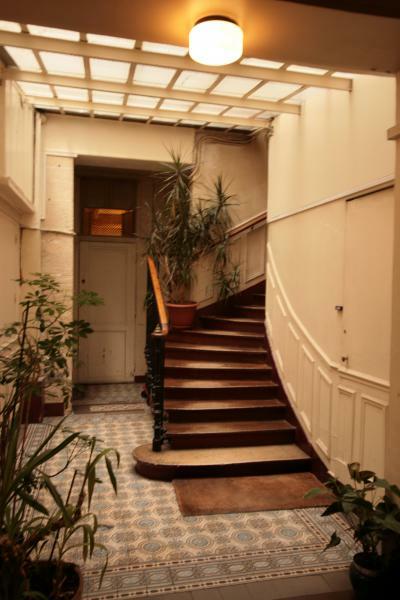 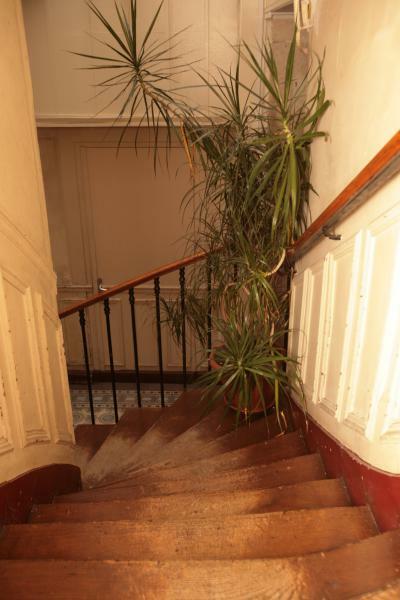 This apartment is located at the foot of Montmartre in the heart of the antique district of Paris (the Drouot Gallerie). 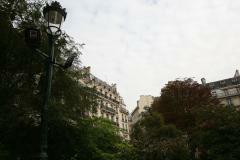 The Galleries Lafayette are just 10 minutes by foot as well as the Grands Boulevards with their typically Parisian brasseries. It's well situated for discovering the treasures of Paris either on foot or by metro. It's a pleasant walk through some very nice neighbourhoods to get to the Louvre, the banks of the Seine, the Opera, the Madeleine and the place de la Concorde. 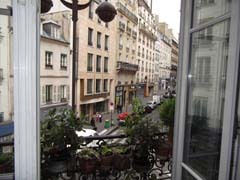 The neighbourhood is very lively with lots of boutiques close by where you can find both local and imported specialties. There's also a wide variety of restaurants for every palette. 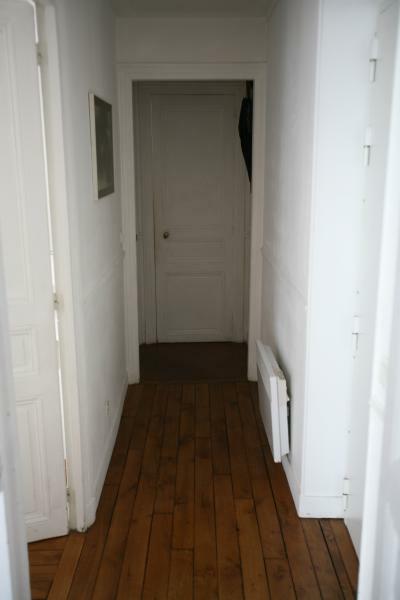 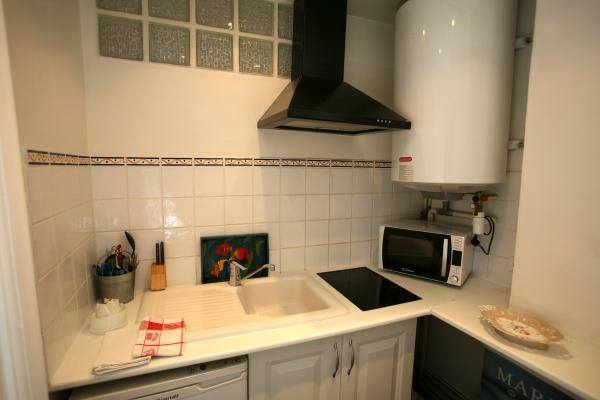 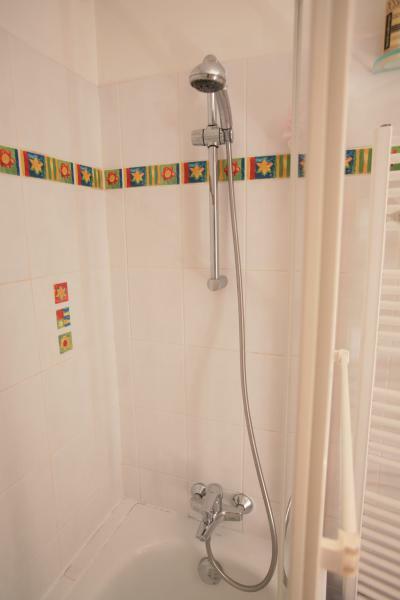 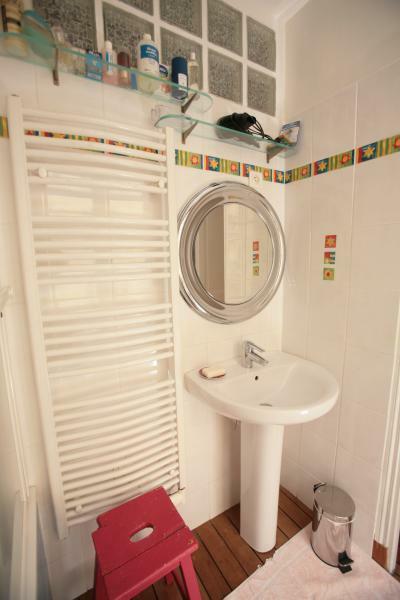 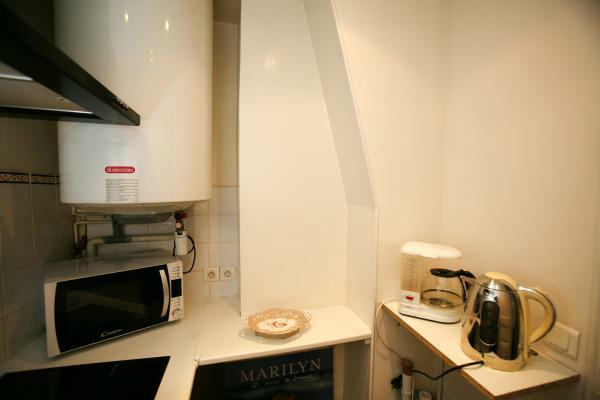 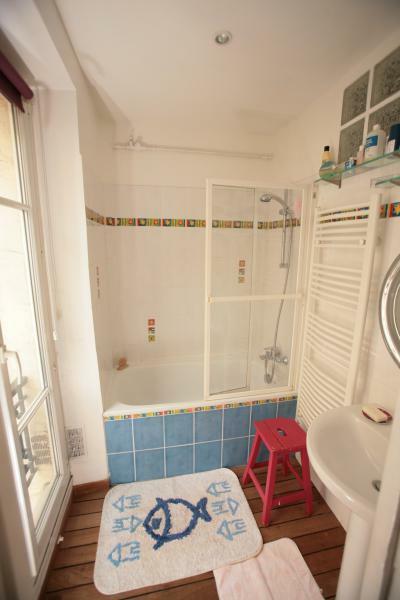 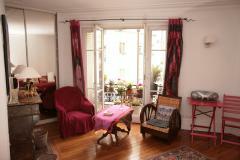 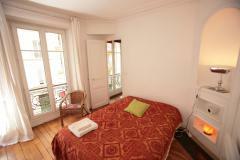 After a long day roaming the streets of Paris, you'll come home to a quiet and welcoming apartment. 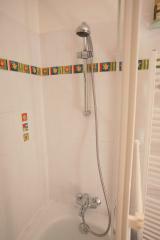 It's well equipped with everything you'll need for an enjoyable stay. 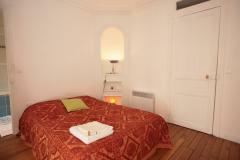 It's ideal for a couple or a lone traveler. 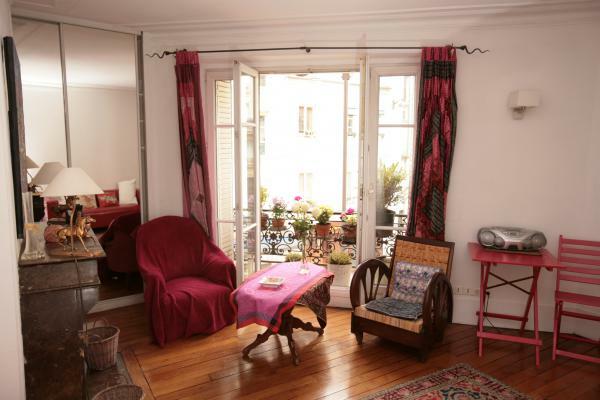 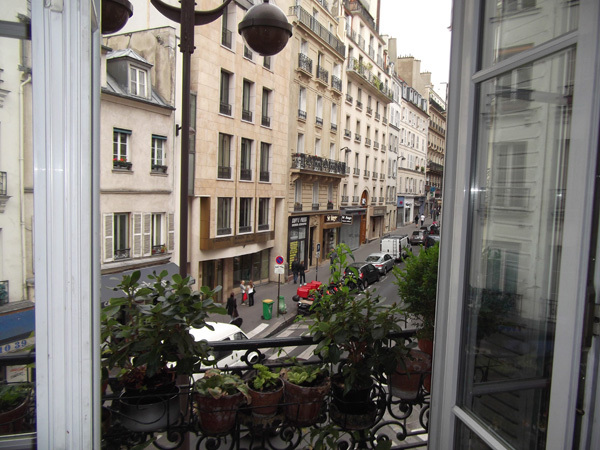 The bay windows in the living room offers a charming view of the rue de Rochechouart. 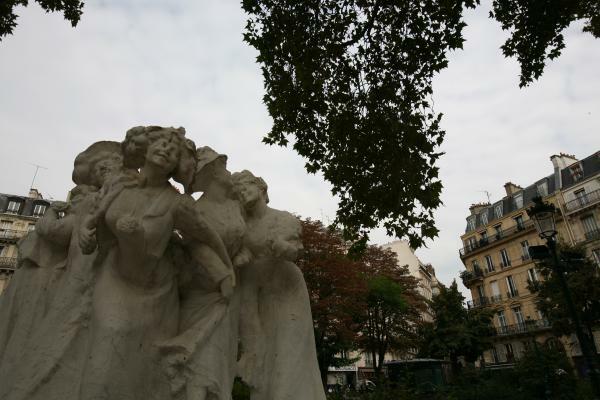 The night life in the area is renowned for its cinemas, theatres and cabarets (the Moulin Rouge and Folies Bergères).